Office Dimensions commercial grade mobile pedestals are perfect for business or personal offices. These mobile pedestals are constructed with high quality durable materials that are suitable for heavy use. 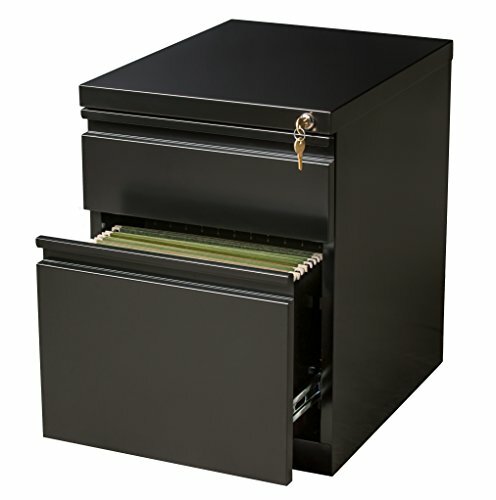 Standard features include: full extension ball-bearing slides for smooth drawer action, hidden casters, and counterweights to prevent tip-over. 21.75" height allows these units to roll under most work surfaces. All Office Dimensions mobile pedestals are designed to meet or exceed ANSI/BIFMA industry standards for performance and workmanship and are backed by a Limited Lifetime Warranty. If you have any questions about this product by Office Dimensions, contact us by completing and submitting the form below. If you are looking for a specif part number, please include it with your message.